I really enjoyed the book. The content was amazing. The reader was a bit monotone, but his tone was just fine. I think a little more expression and scaling in his voice would have been great. 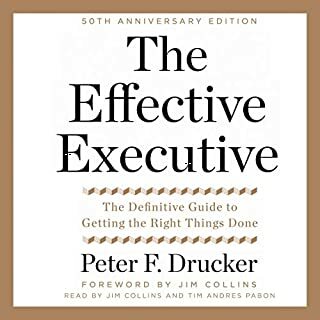 Peter Drucker is quickly becoming one of My favorite authors. 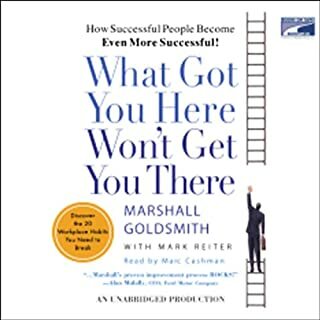 This book is a great 1 for all people in management. Great morals, great advice. Was expecting a more climactic ending, but the best parts of the book are the tidbits throughout it. Excellent reading, excellent book. Encourages change, forward thinking, and positive change. Great tools for entrepreneurs here. 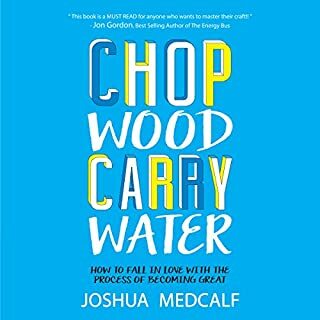 Very good book for reminding you to trim your tasks, transfer projects to others, and trash those that you don't absolutely need. Surefire way to take a lot of time off from your business! 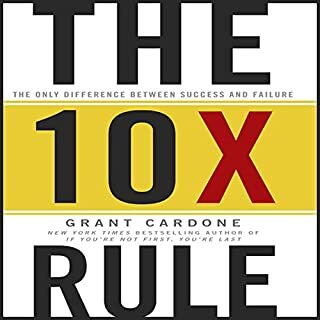 Grant Cardone is just simply awesome. I want to meet him. 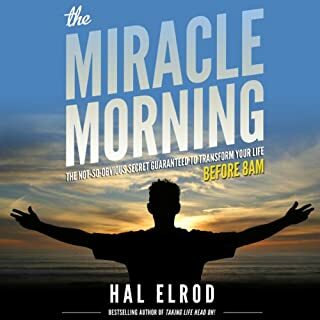 This an awesome book. Chop Wood Carry Water is the story of one boy's journey to achieve his lifelong dream of becoming a samurai warrior. Guided by "Akira-sensei", John comes to realize the greatest adversity on his journey will be the challenge of defeating the man in the mirror. The author is playful and light, but the words are profound and impacting. It's one of the better books I've ever read. 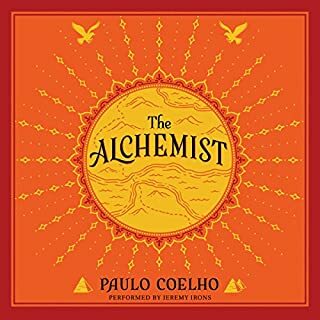 I loved this book all the way through. it was easy to listen to, and easy to follow. The key now is to read it again and implement the plan. The author does an excellent job of reading his book. This will certainly grow your sales techniques. 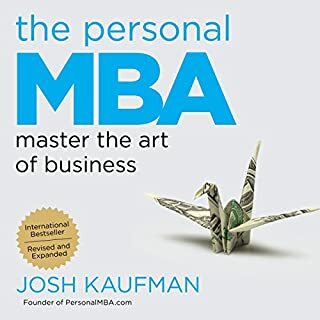 Josh Kaufman founded PersonalMBA.com as an alternative to the business school boondoggle. 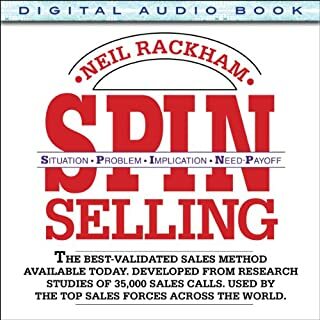 His blog has introduced hundreds of thousands of readers to the best business books and most powerful business concepts of all time. 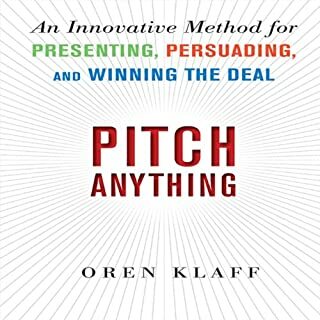 Now, he shares the essentials of entrepreneurship, marketing, sales, negotiation, operations, productivity, systems design, and much more, in one comprehensive volume. The Personal MBA distills the most valuable business lessons into simple, memorable mental models that can be applied to real-world challenges. 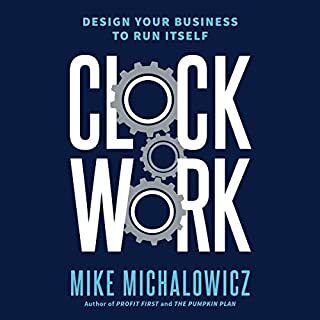 One of the easiest reads over ever read for a business book. Very intelligent. Josh obviously did his research! !